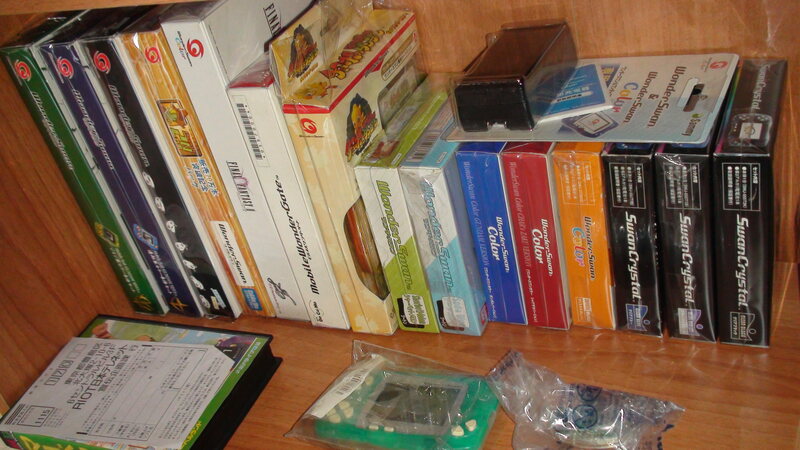 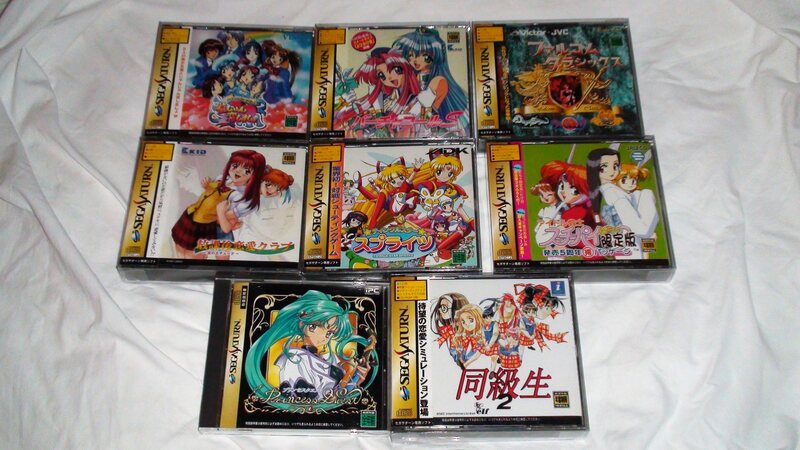 Discussion in 'Member Game Collections' started by Kisaku, Feb 3, 2013. 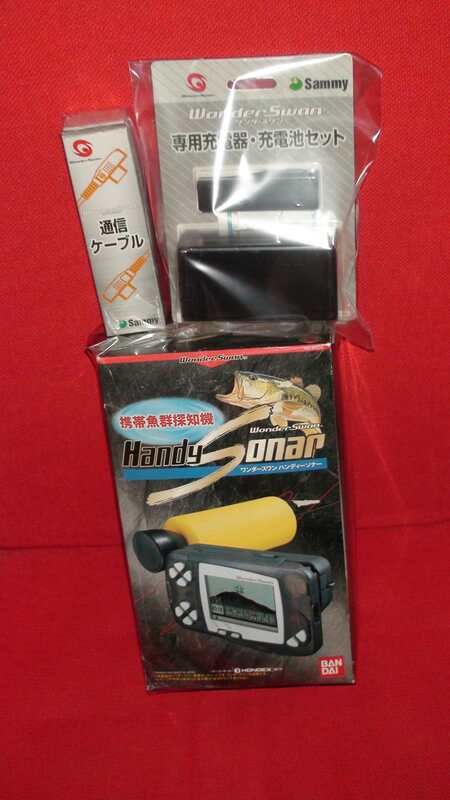 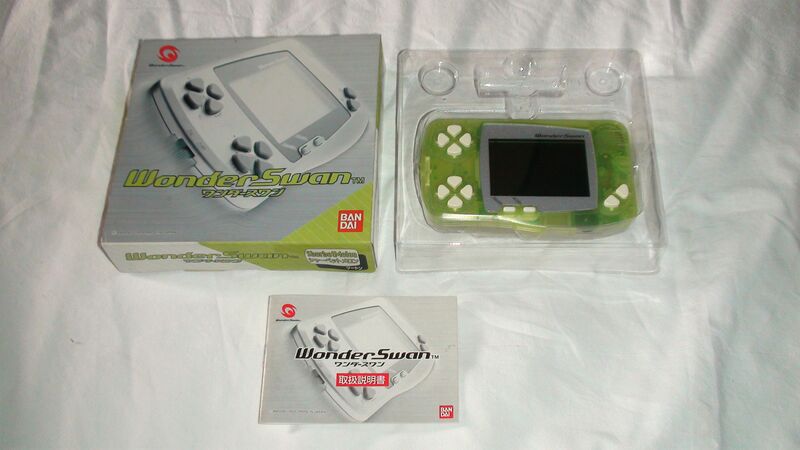 Wonderswan clear green + TOTAL! 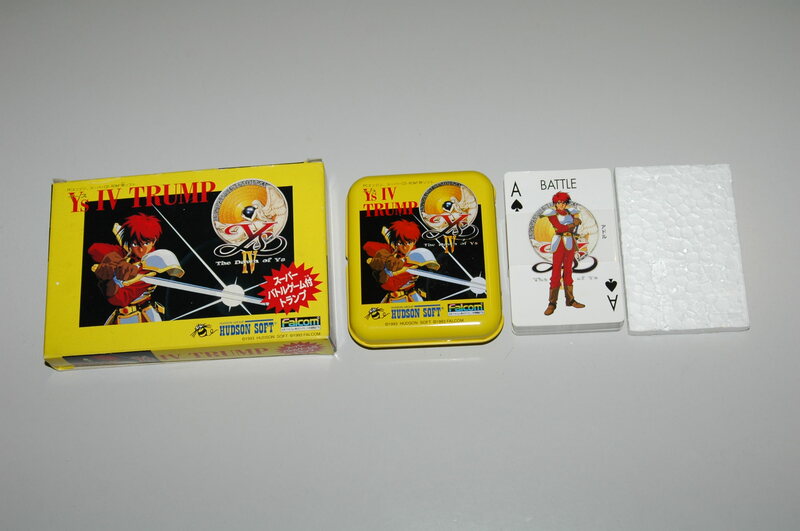 Traace, AUSTIN PEYTON and Arcadia like this. 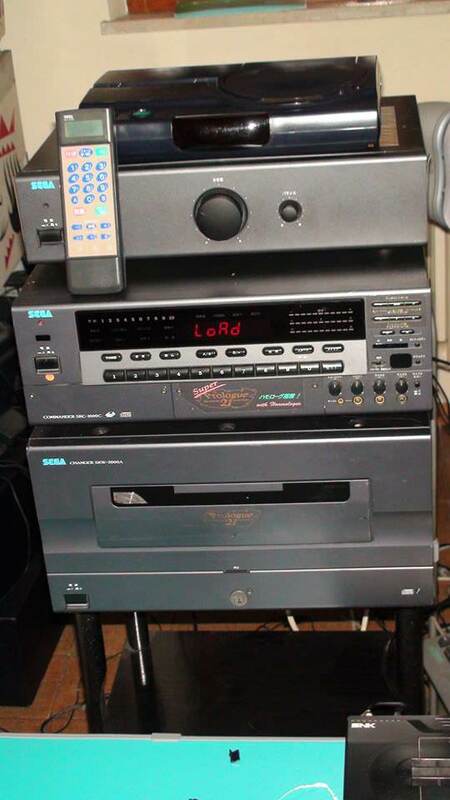 Incredible, I love that system. 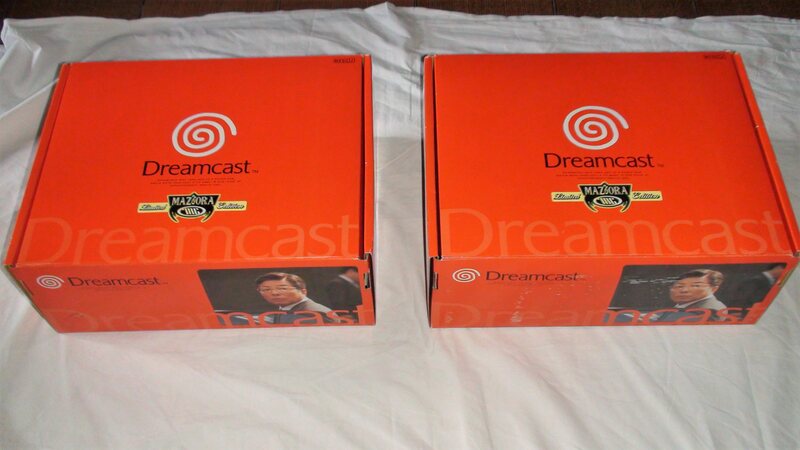 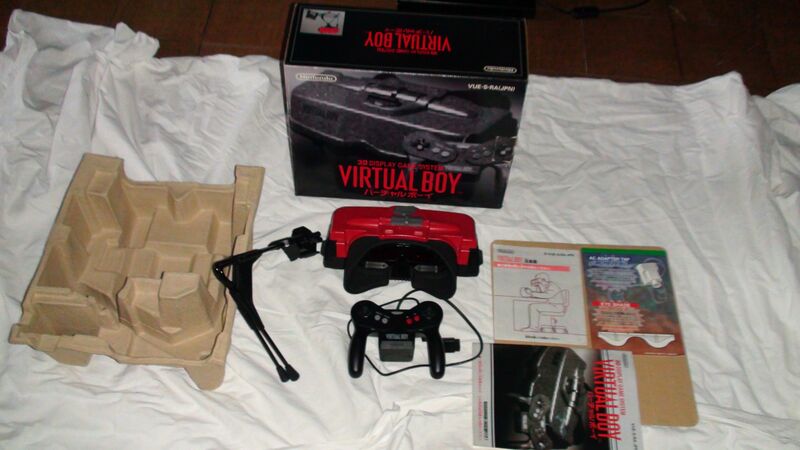 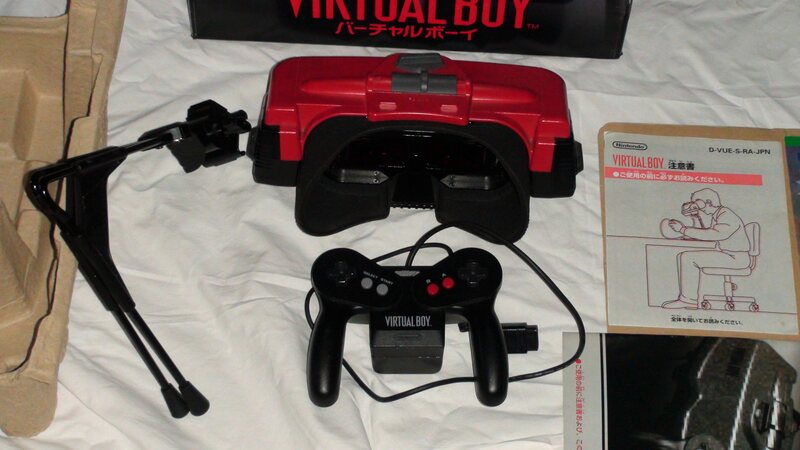 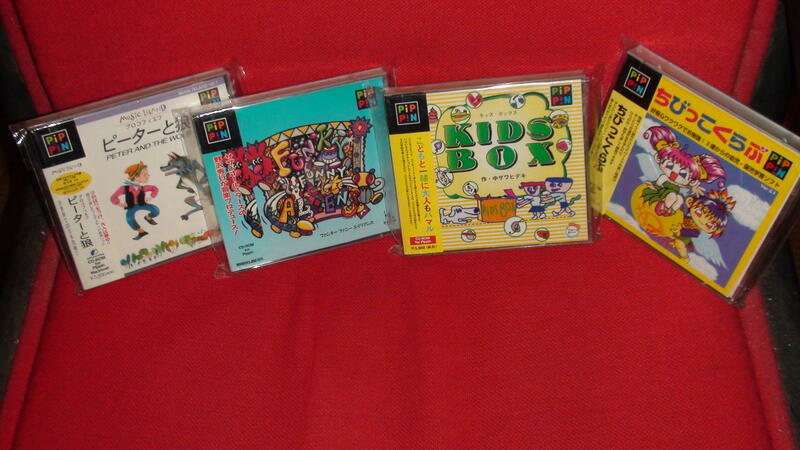 3 rare sealed nec games! 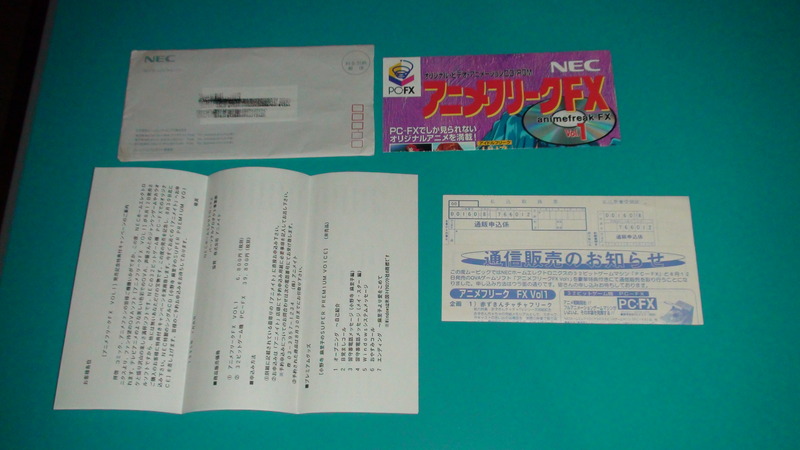 Nec PcFx promo letters from NEC! 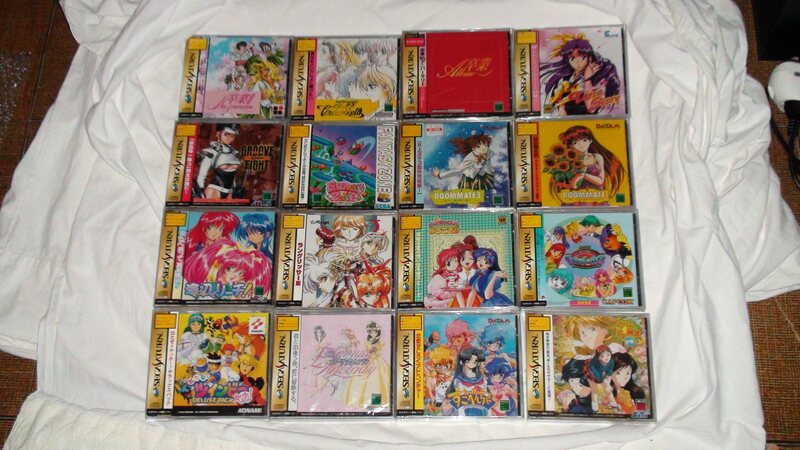 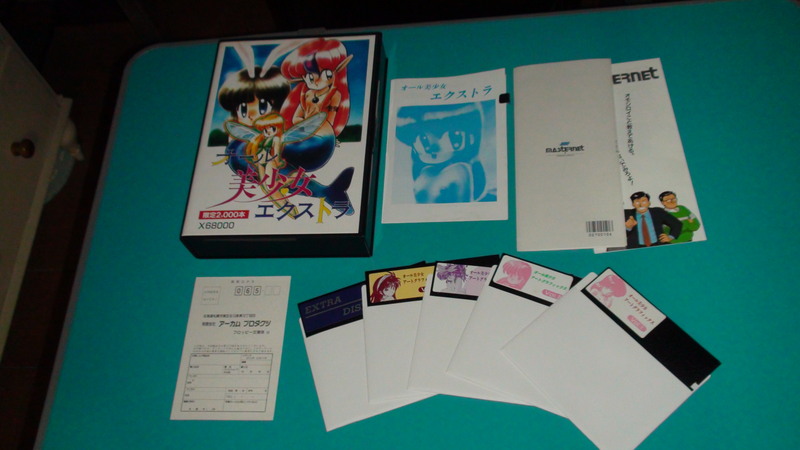 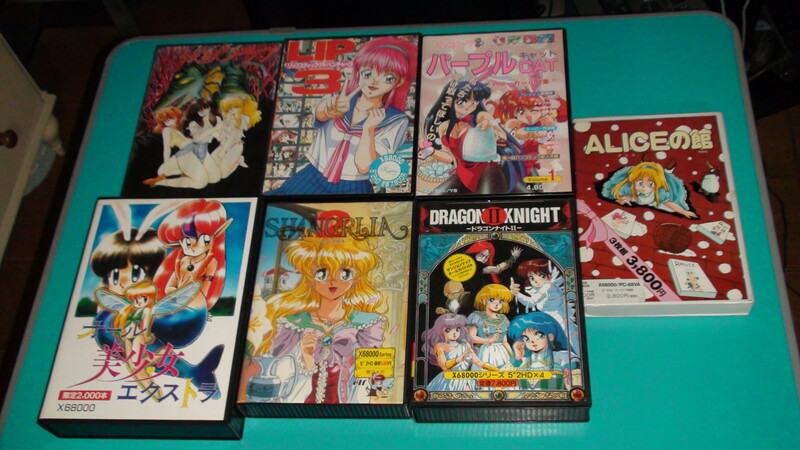 X68000 novel games , ALL BISHOUJO EXTRA!!! 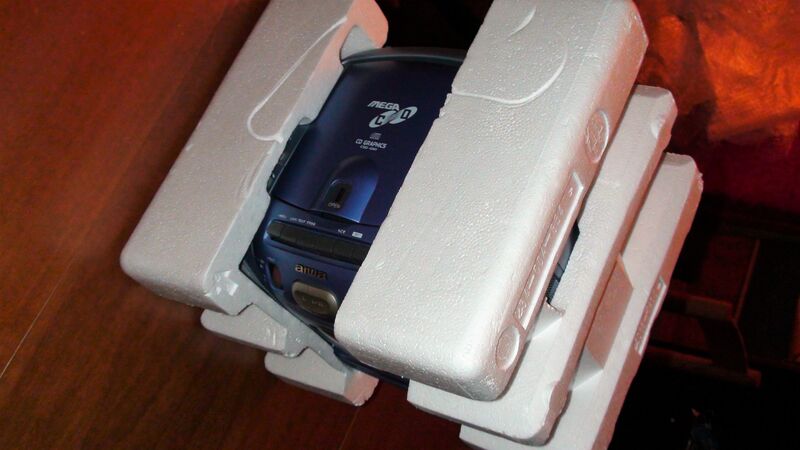 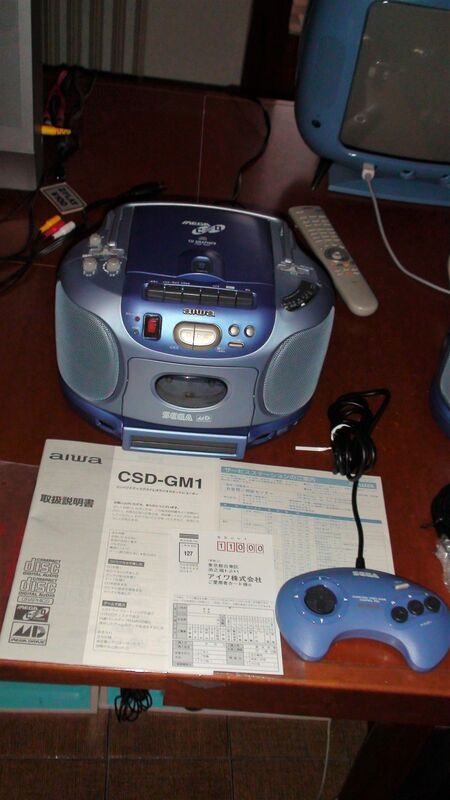 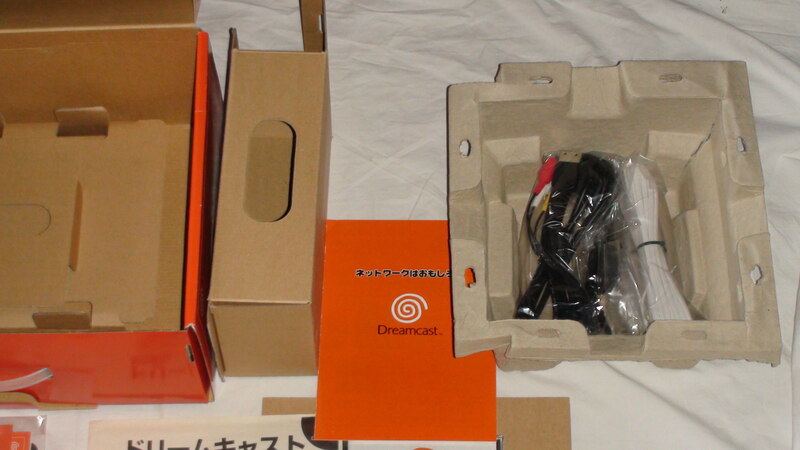 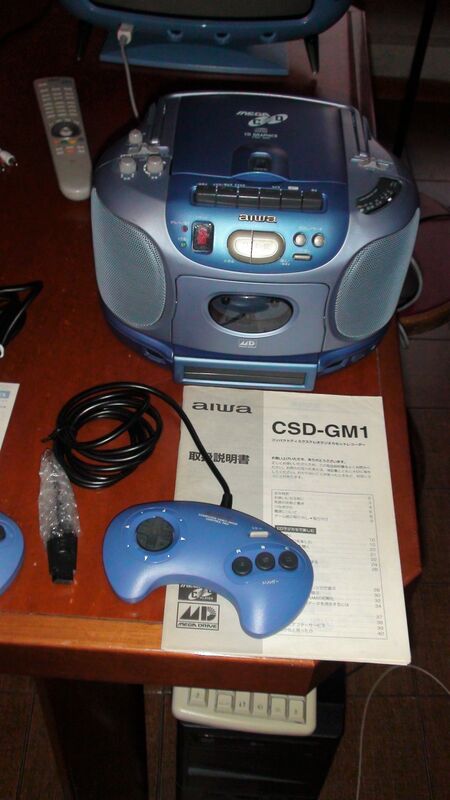 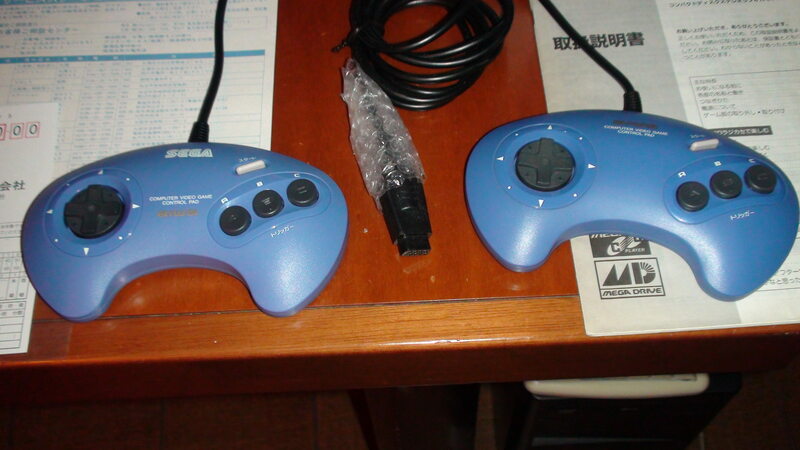 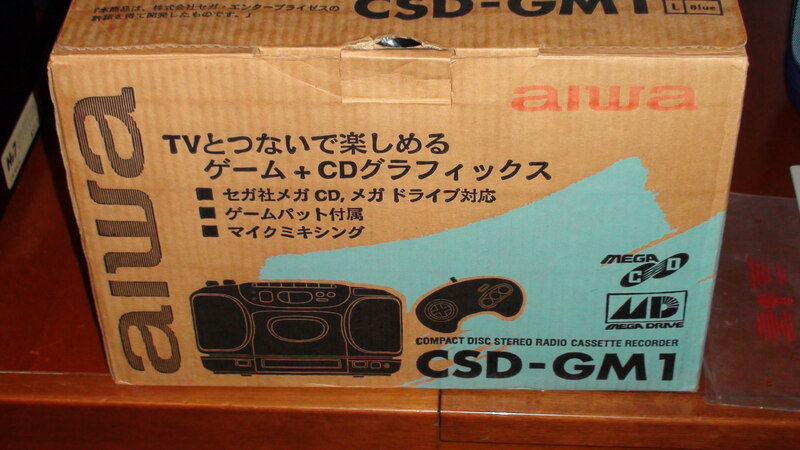 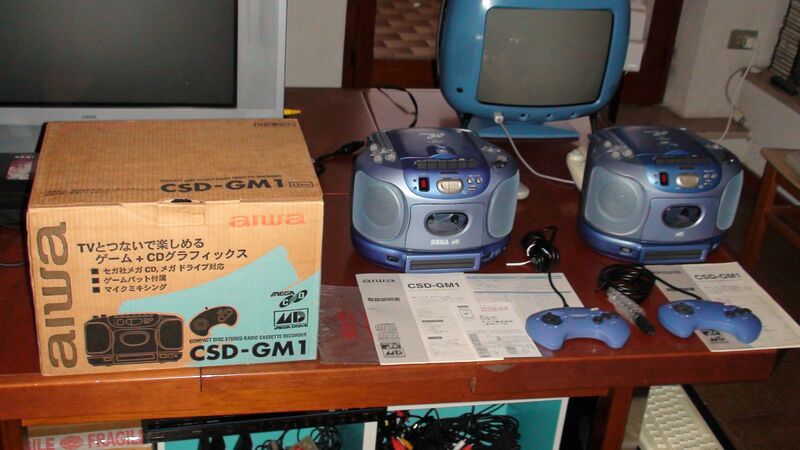 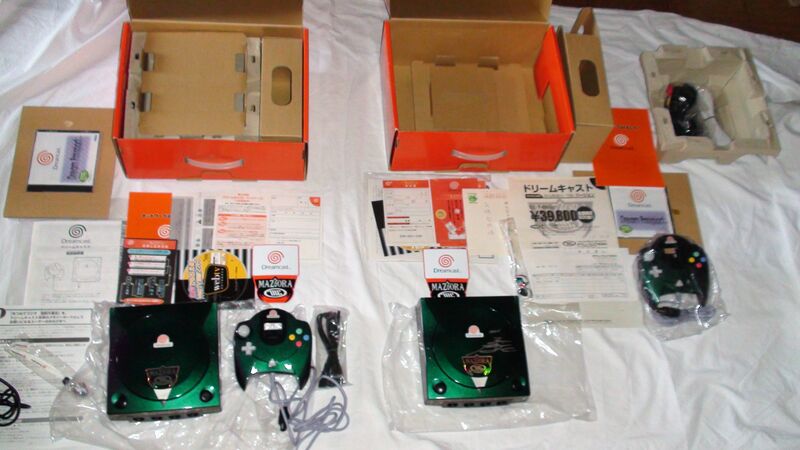 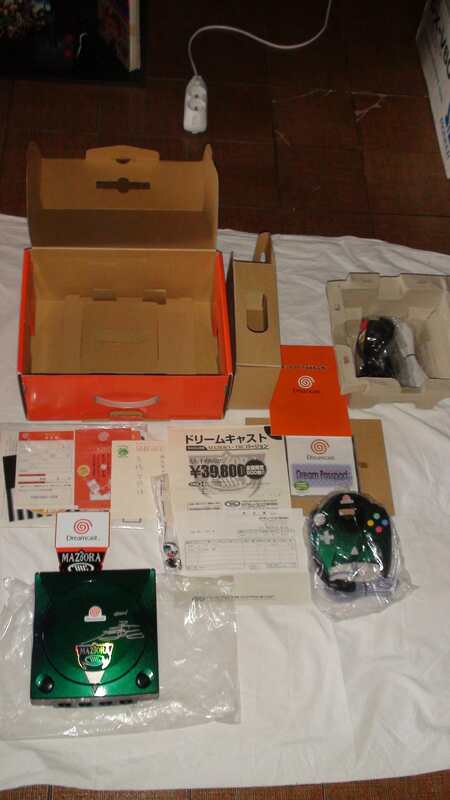 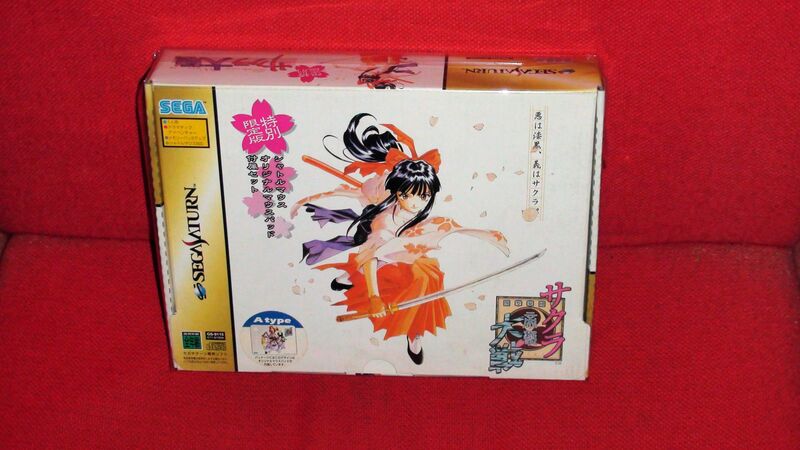 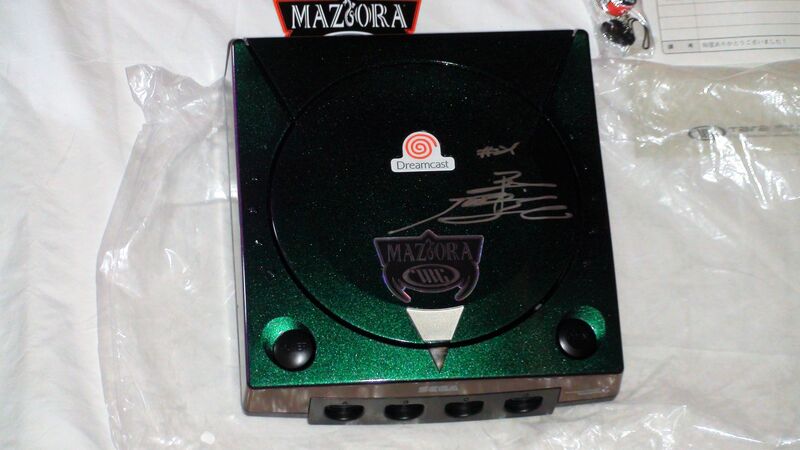 Sega-Aiwa Version CSD-GM1 Boxed complete! 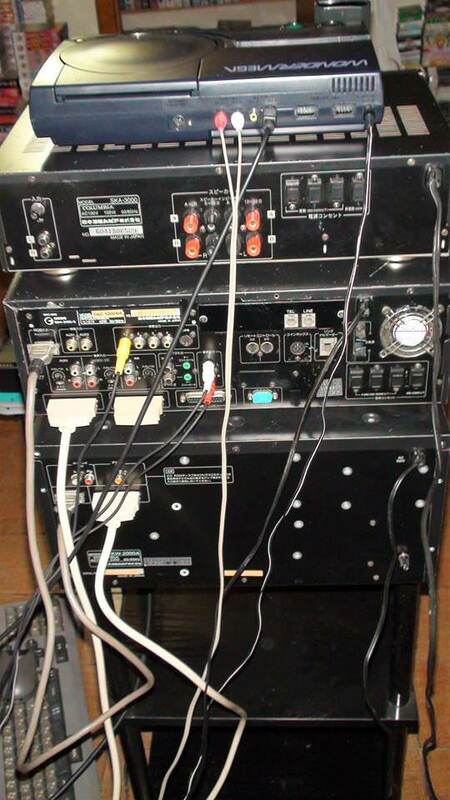 AUSTIN PEYTON, arnoldlayne and Arcadia like this. 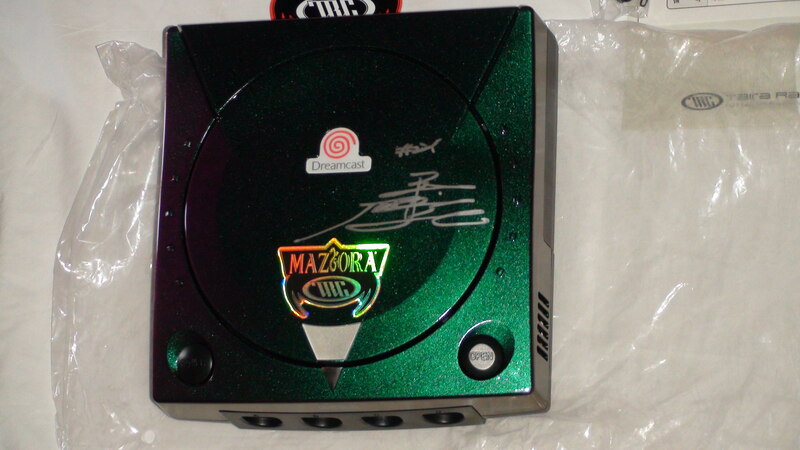 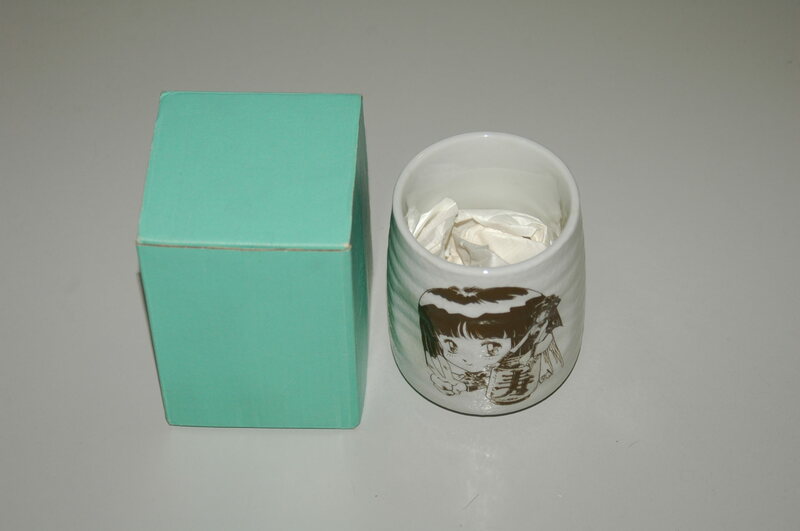 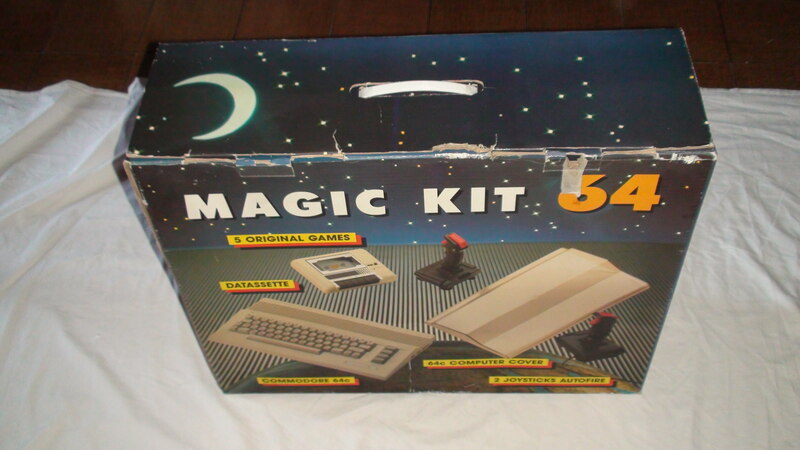 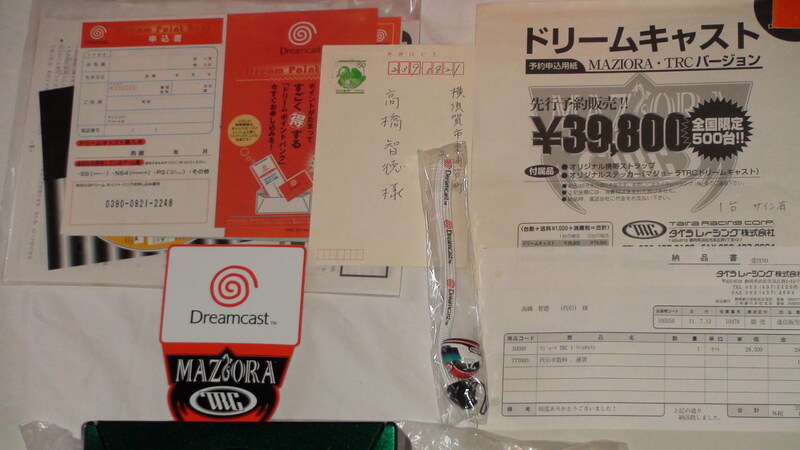 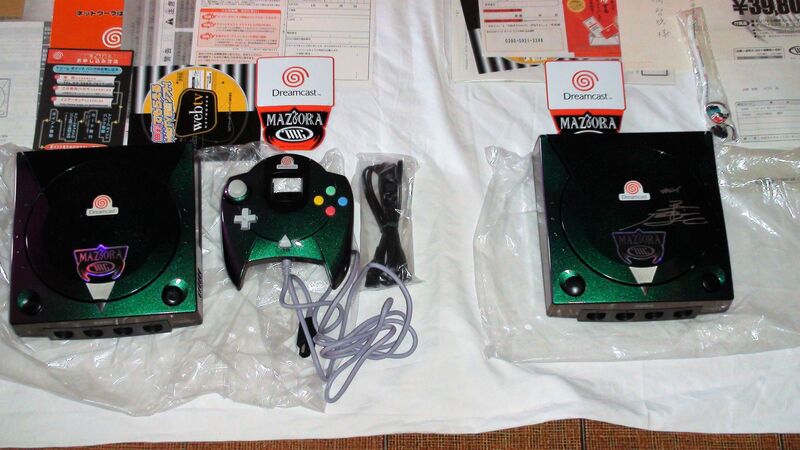 Cotton cup for Sharp X68! 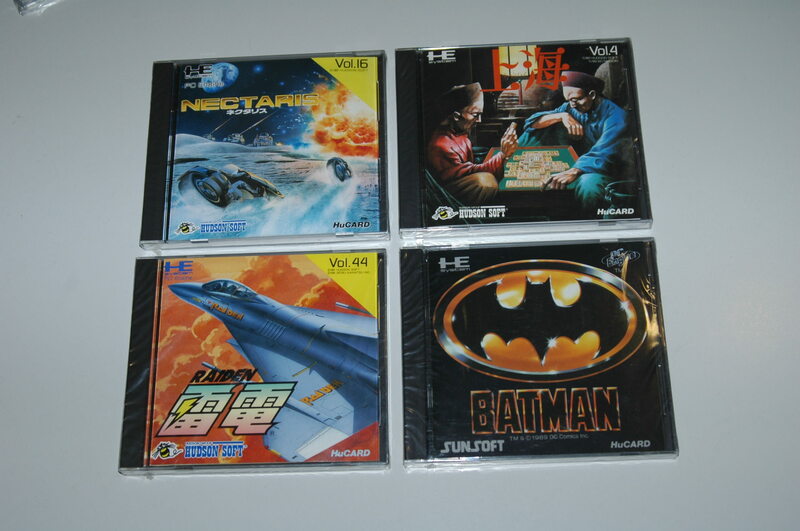 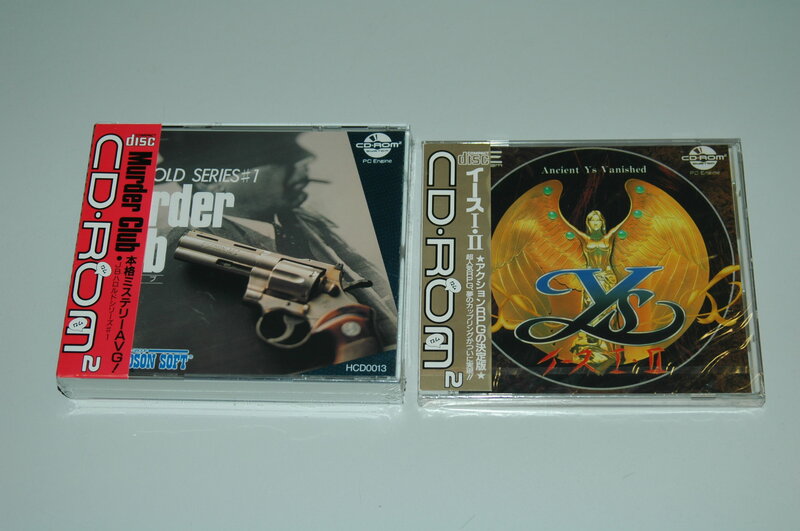 Poker cards Pc engine YS4 new!!! 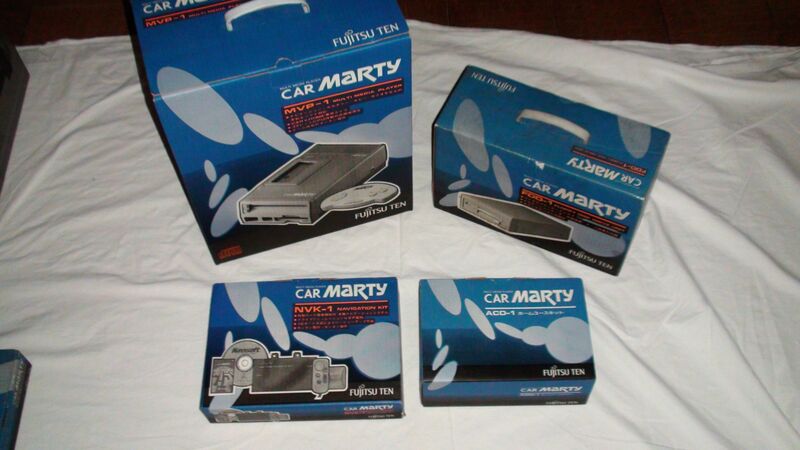 Car marty + home set + floppy drive + car set all brand new!!! 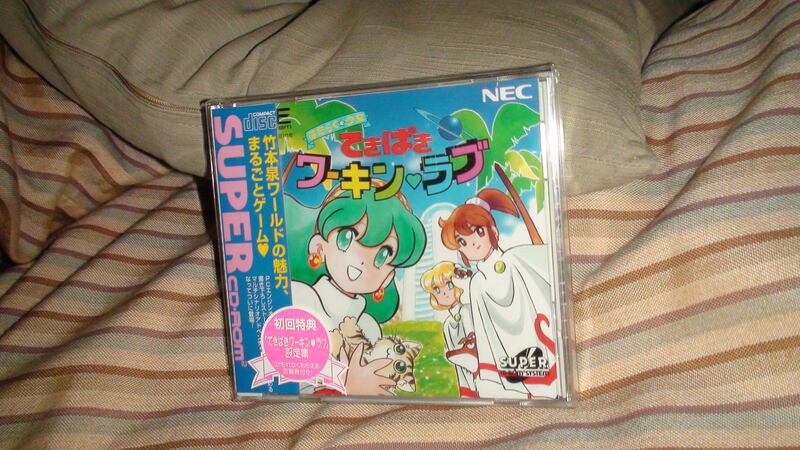 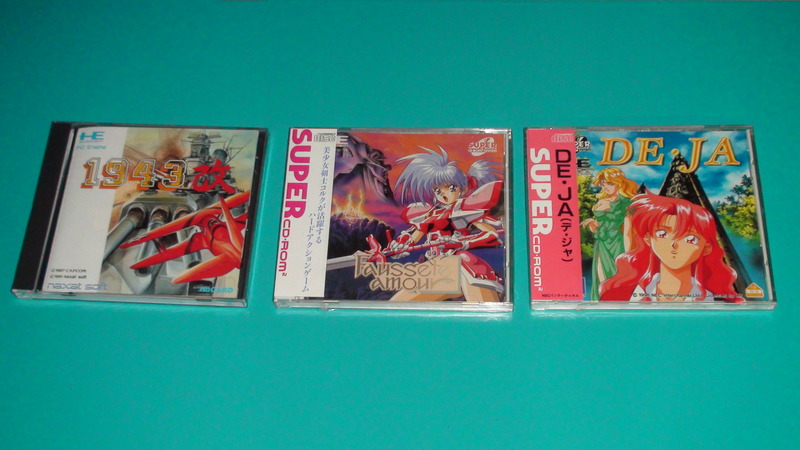 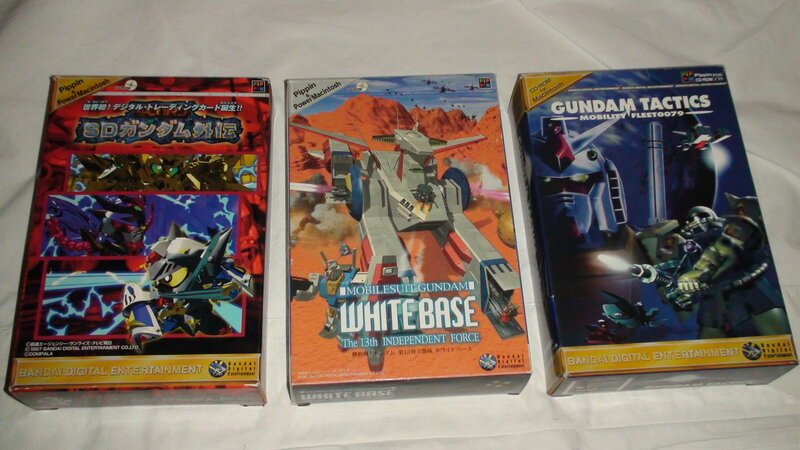 PC engine games BRAND NEW!!!! 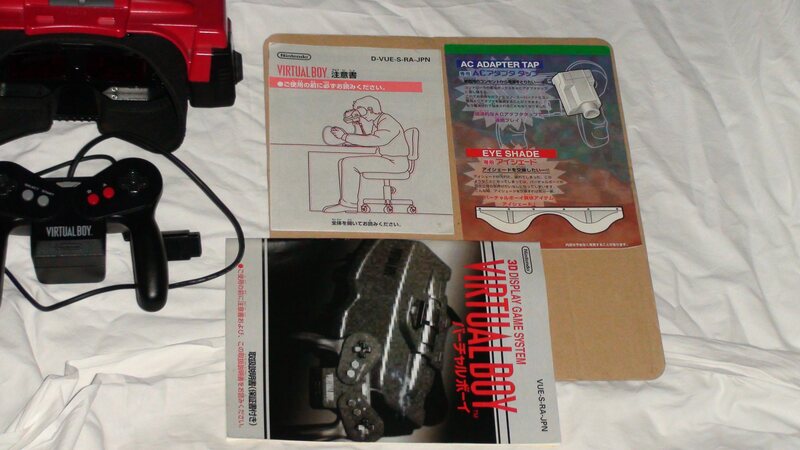 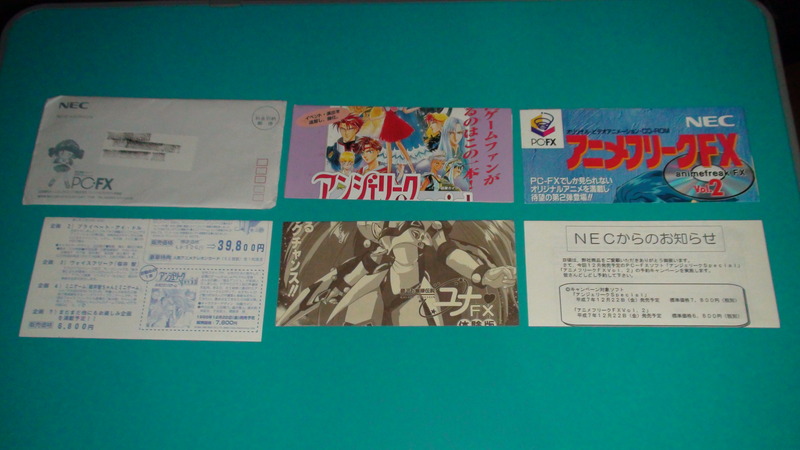 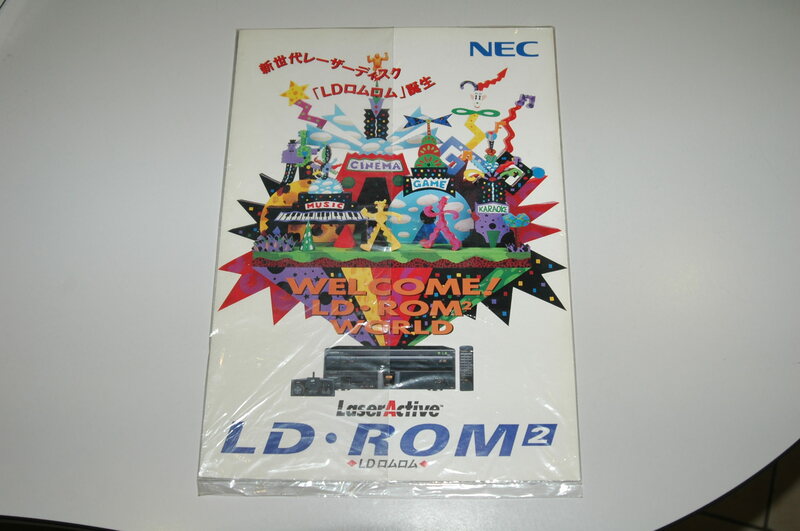 Maybe the RAREST NEC flyer, the Nec LDROM flyer!